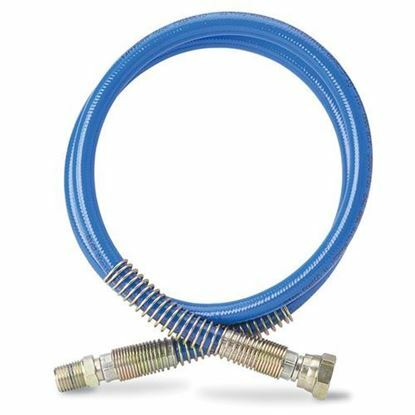 This is a brand new genuine Graco BlueMax™ whip hose. Lightweight and more flexible for better control at the spray gun as well as less operator fatigue. Great for spraying tight areas and for finish work. 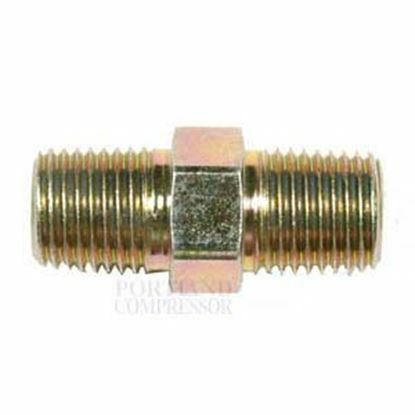 Attaches between the airless spray gun and standard hose. One male end, one female end with zinc plated spring guards on both ends. You simply can't go wrong with original Graco quality accessories made by the largest manufacturer of airless paint equipment.